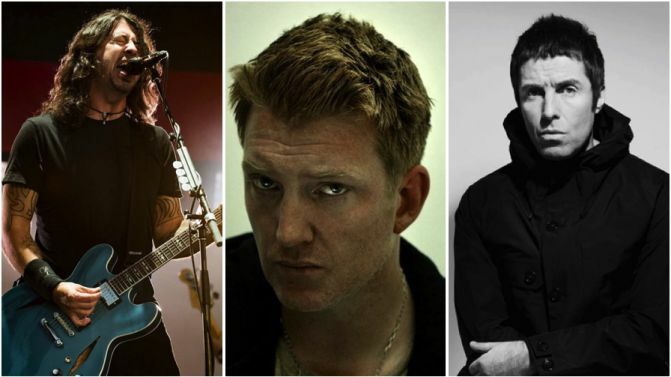 Not content with just announcing their new album today, Foo Fighters have gone all out and announced their very own music festival called Cal Jam ’17, and the lineup is sure to make most rock fans froth. 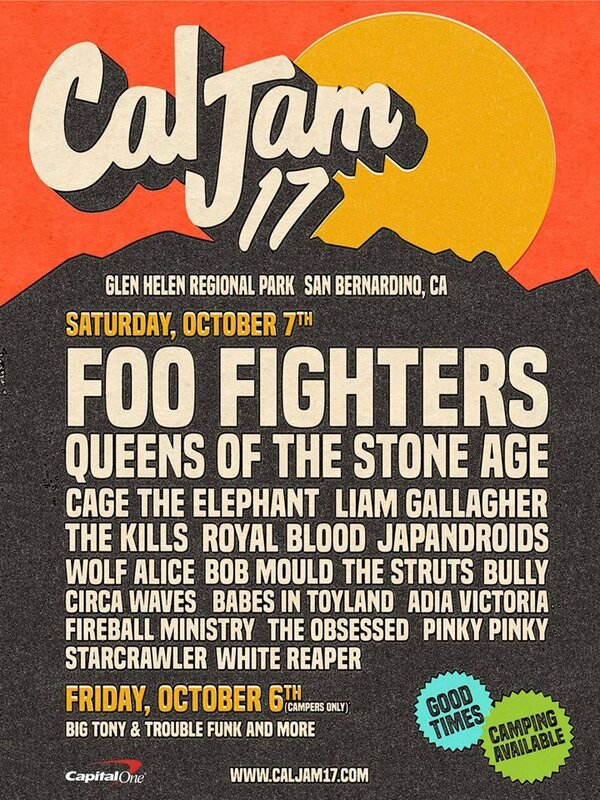 Cal Jam ’17 will take place in San Bernardino, California this October, and will feature sets from Foo Fighters (of course), their mates Queens Of The Stone Age, Liam Gallagher, Royal Blood, Wolf Alice, The Kills, Japandroids, Bob Mould, White Reaper and more. 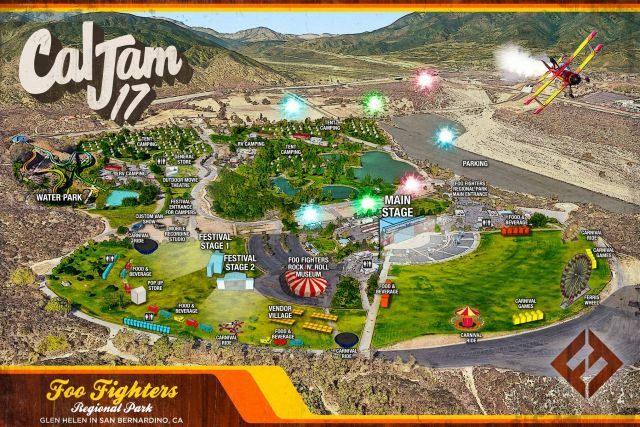 The one-day festival, conceived “in the spirit of the original California Jam” (which was co-headlined by Deep Purple and Emerson, Lake & Palmer in 1974), will also include camping, carnival rides, a WATER PARK, a mobile recording studio and even a frickin’ ‘Foo Fighters Rock N’ Roll Museum’ featuring items from throughout the band’s career. There’s no word yet on whether Foo Fighters’ version of Cal Jam will expand outside of California or the US, but it looks like Foo Fighters will end up touring Australia soon enough anyway. Meanwhile, Foo Fighters announced their upcoming new album Concrete And Gold today, which may or may not feature a collaboration with Taylor Swift. Check out the full Cal Jam ’17 lineup in all its glory below, and for more information head to the official festival website.